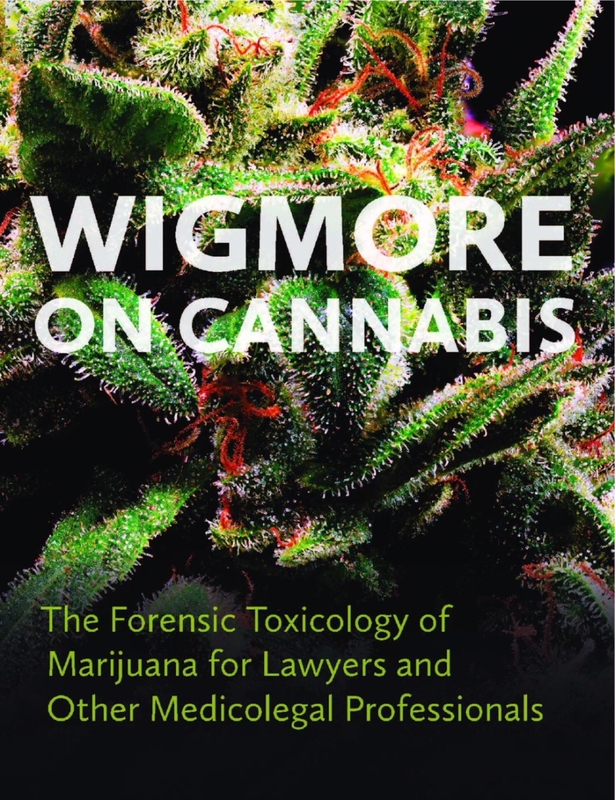 An invaluable resource on the human forensic toxicology of cannabinoids which is highly comprehensible for experts and lay people alike. Especially relevant to understand this newly legalized drug. It is well-organized into 8 chapters with numerous elegantly simplified organized tables.